When people are asked about what’s inside a casino, the first thing they’ll probably say is a load of noisy slot machines. And yes, this is true. They can very much be found within casinos. However, it’s fairly likely that they’ll also say that a selection of table games can be found as well. These are, as the name notes, games that are played at or on a table, and they’ll always have a dealer providing you with cards or spinning a roulette wheel. 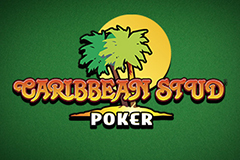 These land-based games also transition across to online casinos, with both live versions and standard versions being readily available. Of course, the live versions tend to feature an actual dealer, whereas the standard games have a computerised dealer to play against. Table games tend to follow behind video slots in their popularity, and this would also explain the fact that there are fewer of these to access. However, you can find many different variations on blackjack or baccarat online, for example, but they all follow the same basic premise of a table game. NetEnt has a nice selection of these products, with different titles being provided to a big selection of casinos out there. 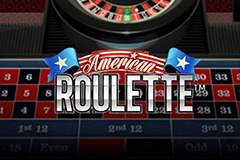 For this developer, there are a few different genres able to be played, including roulette, blackjack and poker, and they currently offer a total of 17 different ones. 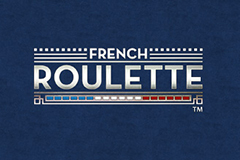 For those of you unfamiliar with roulette, this is the game which is named by the French word, which means ‘little wheel’. In the game, players may choose to place bets on either a single number or a range of numbers, the colours of red or black, or whether the number is odd or even. Then, once all bets are placed, the croupier will spin the roulette wheel and launch a ball into it in the opposite direction. Whichever slot the ball lands in will be the winning number/colour. This is the general basic game play behind roulette. As mentioned, there are a few different variations on all table games, and this one is no different. 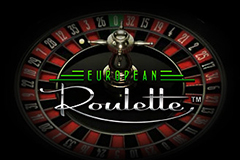 NetEnt provides its players with three different games of roulette at the moment, which are American Roulette, European Roulette and French Roulette. Of course, these all have the same basic premise, including a wheel, betting table and chips to gamble with, but there’s just minor alterations in the amount of numbers available and the types of bets able to be placed. 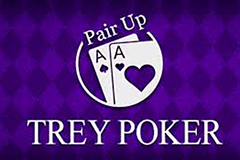 There is also a live croupier version of the game, which offers up the same kind of layout for wagering on, but will also offer up an actual person streaming the game directly from a casino or studio. That person will spin the wheel and throw the ball in, rather than a computer doing it in the standard offerings. This is probably one of the most well-known table games throughout the world. Also going by the name of twenty-one, it’s one of the easiest card games to get the hang of, and it’s basically played as you against the dealer. The game is usually played with one or more decks of 52 cards and the object of competing in a round is to beat the dealer, either by securing a total of 21 points from your first two cards, thereby creating a blackjack, reach a final score higher than the dealer without exceeding 21, or let the dealer draw additional cards until his or her hand exceeds 21. 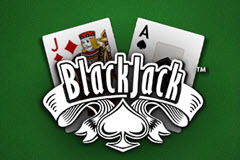 Of course, because it’s as popular as it is, NetEnt have created various different blackjack games. 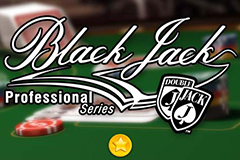 These include their professional series, the classic version, standard version and double exposure blackjack. Like roulette, these all follow the same basic rules and premise, although with various twists included on maximum bets, insurance and side bets, and dealer stands. And as with the previously discussed game, you’re also able to access a live version of blackjack, featuring a physical dealer who you will play against, and who will dish out your cards. Many people will recognise the table game known as poker thanks to it being included in so many pop culture programmes and films. It has increased in popularity over the years as an online product, and poker tournaments are organised around the world on a fairly frequent basis. 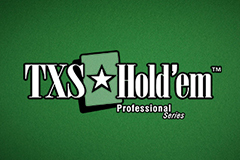 NetEnt has developed quite a few different variations of online poker games, including ‘Casino Hold’em’, ‘Oasis Poker Pro Series’ and ‘TXS Hold’em Pro Series’. In addition, there are several other games featured as part of their table selection, including ‘Red Dog Progressive’ and ‘Baccarat Pro Series’, both of which are popular in their own right, although not quite as well-known as the formerly mentioned products.